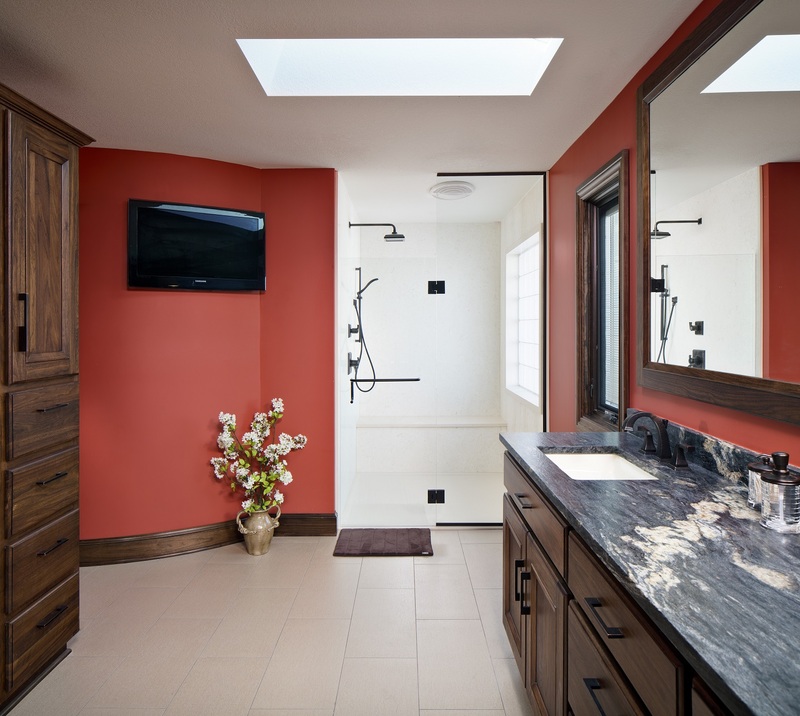 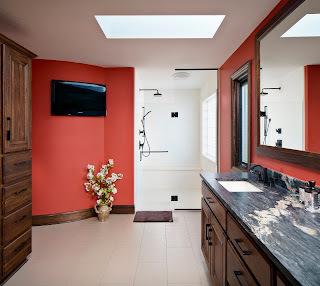 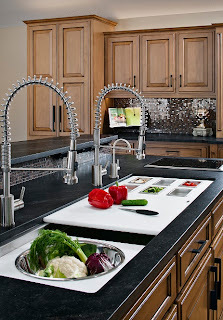 2 of our recent projects are featured in the newest Signature Kitchens & Bath journal this month. 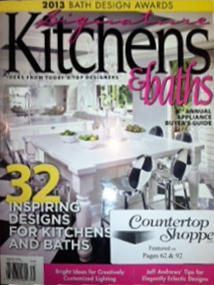 Stop by our showroom to pick up a copy or find one at Barnes & Noble....you will be inspired by all the beautiful rooms from coast to coast. 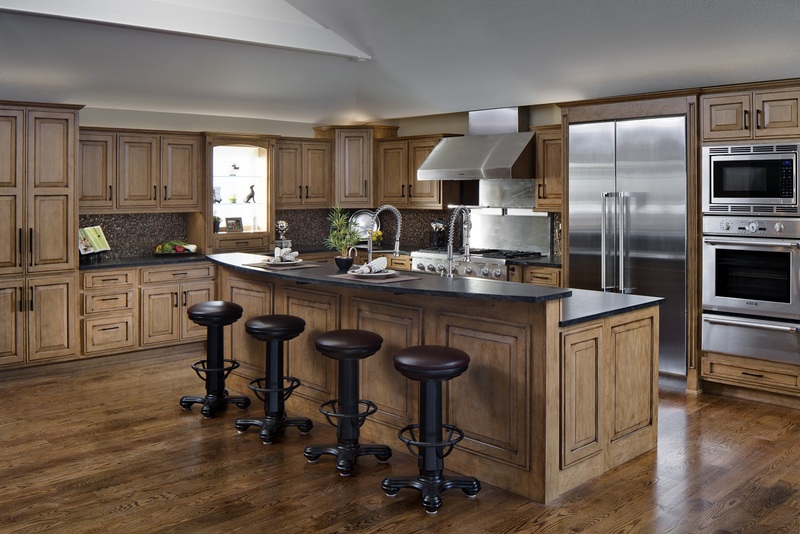 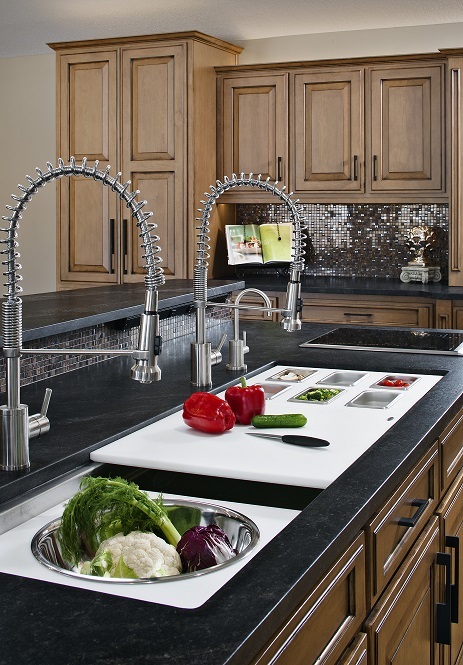 Here's a peek at the kitchen featuring Jay Rambo maple cabinetry and Nero Orion granite countertops.